This weekend, I will get a chance to share my story at the Missouri Black Expo, which takes place on August 4th (10AM to 8PM) and 5th (11AM to 8PM) at the America’s Center, 701 Convention Plaza in St. Louis. General Admission is $6 and Children 6 years and under are Free. Come by if you are in the area, I would love to see you. I’m in booth 416! 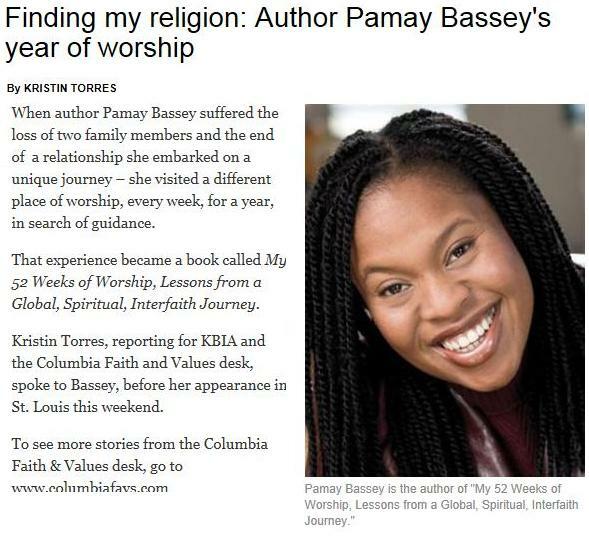 As part of my Missouri Adventure, I had the opportunity to speak with Kristen Torres of KBIA, Mid-Missouri Public Radio…Click here if you would like to listen!